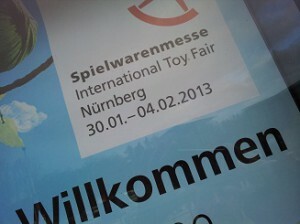 The first result of our meetings at the Toyfair in Nürnberg is a fact. 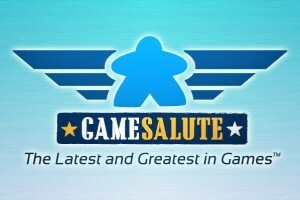 We are happy and very proud to announce our cooperation with the renowned US game publisher and distributor Game Salute. Founded by industry veterans, Game Salute is dedicated to providing innovative and reliable tools and services to make the tabletop games industry better. 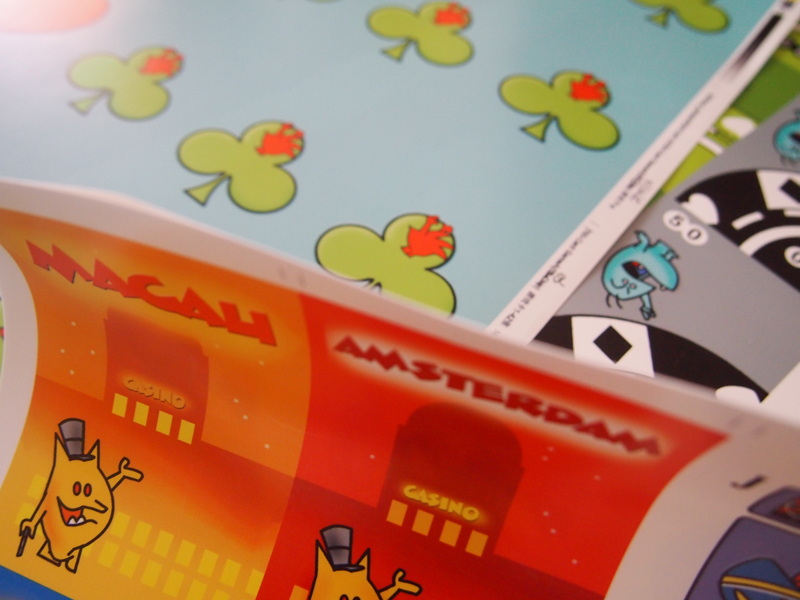 Our new partner will make sure that the first three Odynaut Game Company games can very soon be purchased and played in the USA, (English)Canada, Australia and New Zealand. 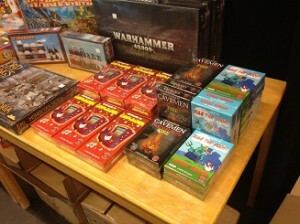 Since the release of the first three Odynaut Game Company games in October 2012 things are going really well. Thanks to our distributor White Goblin Distribution, with special thanks to Bart Nijssen, Chipleader, Rule the Roost and Cavemen Playing With Fire can be purchased at 70+ (web)stores in the Netherlands and Belgium. 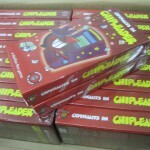 Of course the Odynaut Game Company is also looking for further international markets and partners. At the Toyfair in Nürnberg we had some great meetings with foreign publishers and distributors. We hope to be able to inform you soon about new international stores and or distributors where the Odynaut Game Company games can be purchased. 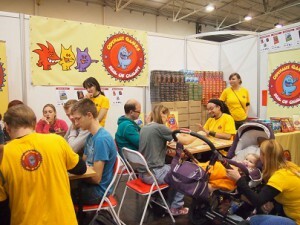 During the following months Odynaut Game Company will be represented on many fairs. 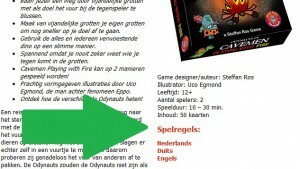 As you can see in the overview of fairs there will be plenty of opportunities to play the Odynaut Games. 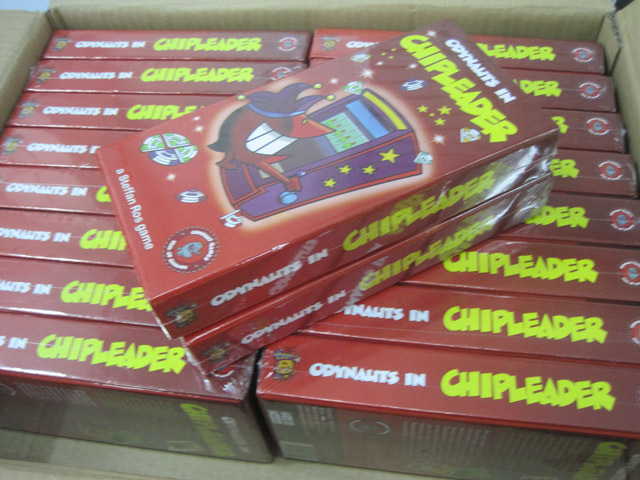 ‘Chipleader’, ‘Rule the Roost’ and ‘Caveman Playing with Fire’ will be for sale on the renowned, international gamefair Spiel in Essen, Germany. An event true gamelovers can not miss. If you are planning to experience this impressive fair, make sure you visit our booth. Come and find us in hall 4, booth 4-321.